Can this piece be MQed. A friend has this piece and if we did this the regular MQ way would it work? I need to find me some of this. who got it? 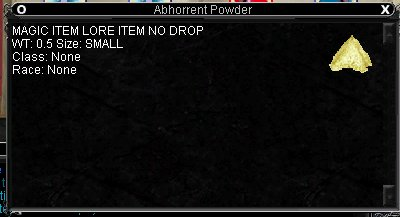 RE: What drops this stuff?